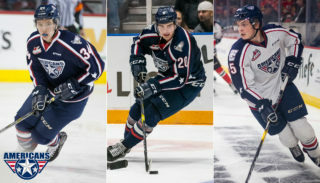 Kennewick, WA – The Tri-City Americans are proud to announce that Dylan Coghlan, Jordan Topping and Evan Sarthou earned their way onto the NHL Central Scouting’s Final Rankings list of top players available for the 2016 NHL Entry Draft, being held June 24-25 at the First Niagara Center in Buffalo, New York. The full rankings are available online at NHL.com. The final rankings list is compiled by NHL Central Scouting Service and splits prospects into both North American (NA) and International categories. 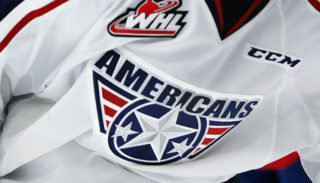 A total of 54 players from the WHL were named to NHL Central Scouting’s Final Rankings. For North American skaters, 46 WHL players made the cut, including Calgary’s Jake Bean who finishes in the 15th spot according to Central Scouting. Eight WHL goaltenders also made the list, which is headlined by Everett’s Carter Hart at the number two spot. 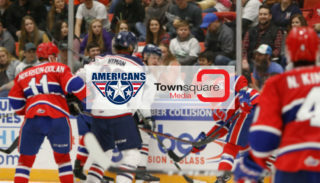 Tri-City Americans season tickets for the 2016-17 WHL campaign are now available. 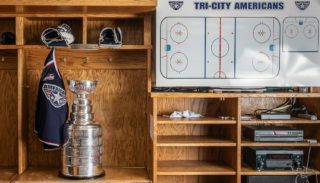 For details on ticket packages and exclusive privileges such as our Never-A-Wasted ticket exchange program, contact our office at (509) 736-0606 or visit us inside the Toyota Center.